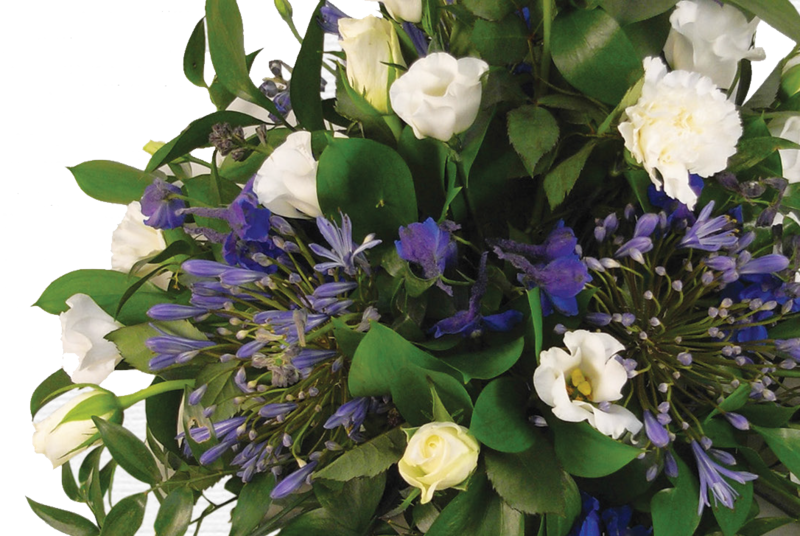 We offer a comprehensive selection of sprays, sheafs, wreath and bouquets, all available in a choice of colours and flowers depending on seasonal availability. 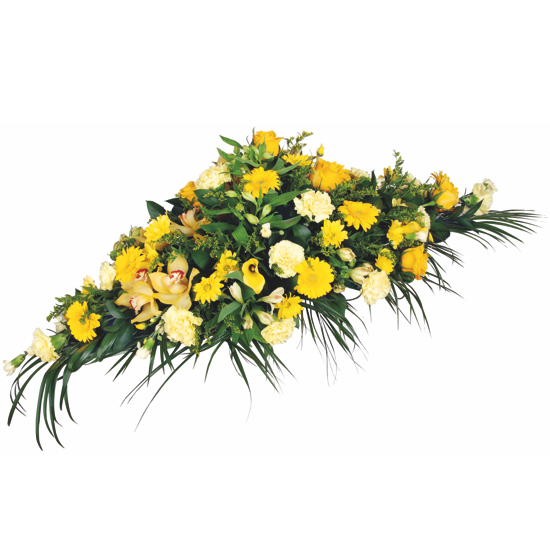 If you’d prefer to create a more bespoke arrangement, our florists will be happy to help you create the perfect floral tribute. PLEASE NOTE - WE WILL NOT ACCEPT FLORAL INTERNET ORDERS WITH LESS THAN 48 HOURS WORKING NOTICE. IN THIS INSTANCE PLEASE TELEPHONE THE FUNERAL OFFICE DIRECT TO SEE IF WE CAN HELP.